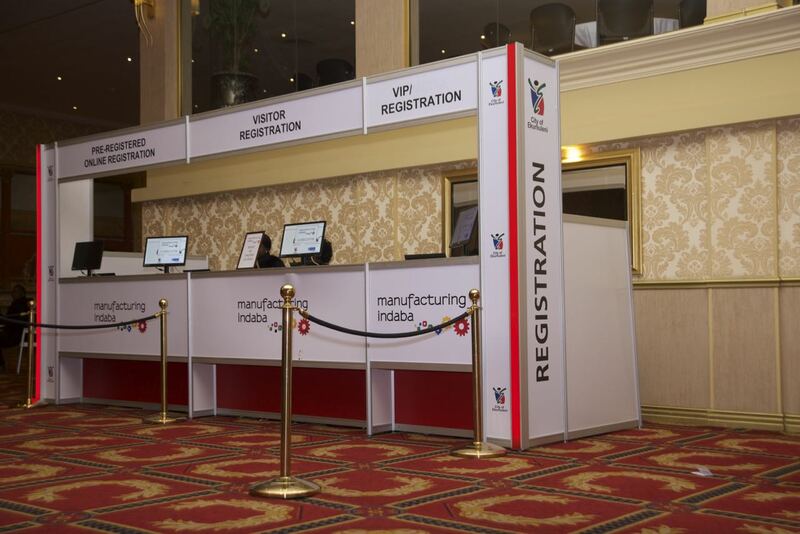 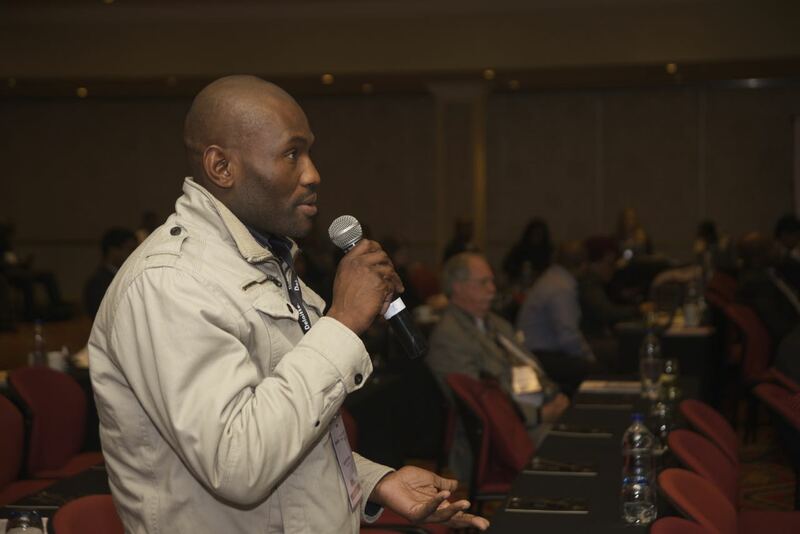 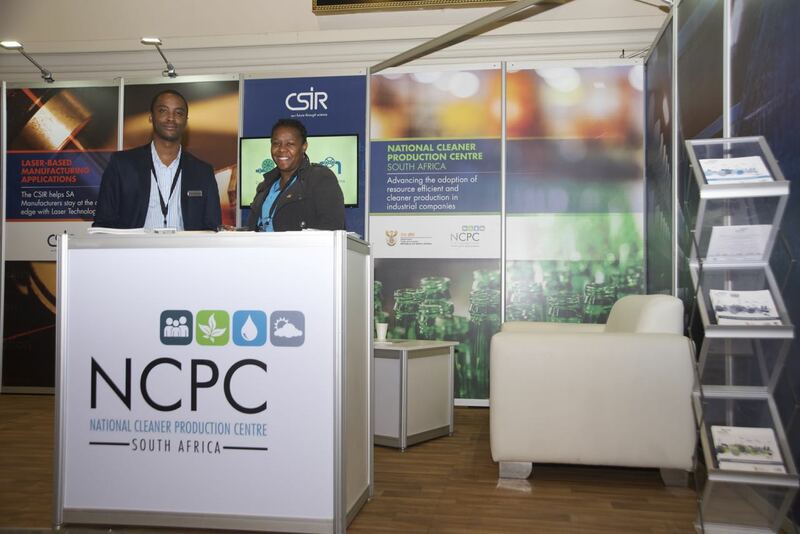 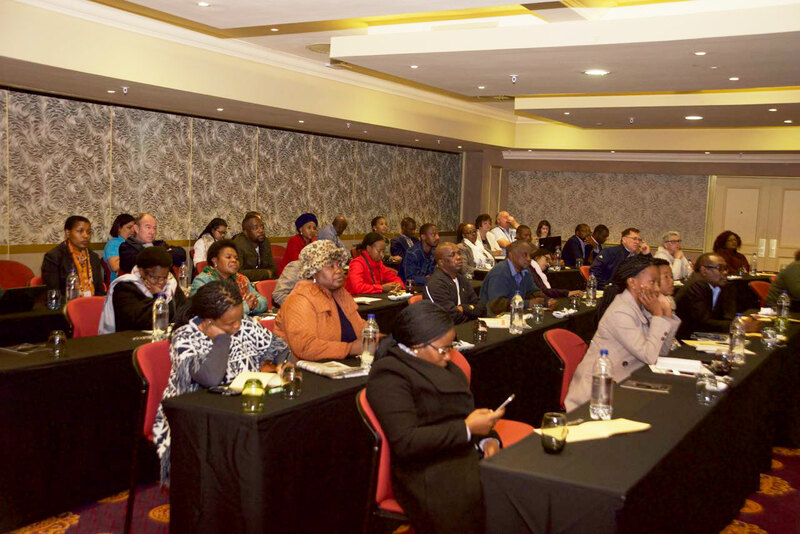 On 26 June 2019, Manufacturing partners from across the region are coming together at the Small Business Indaba to produce the ultimate experience for small business professionals and entrepreneurs. 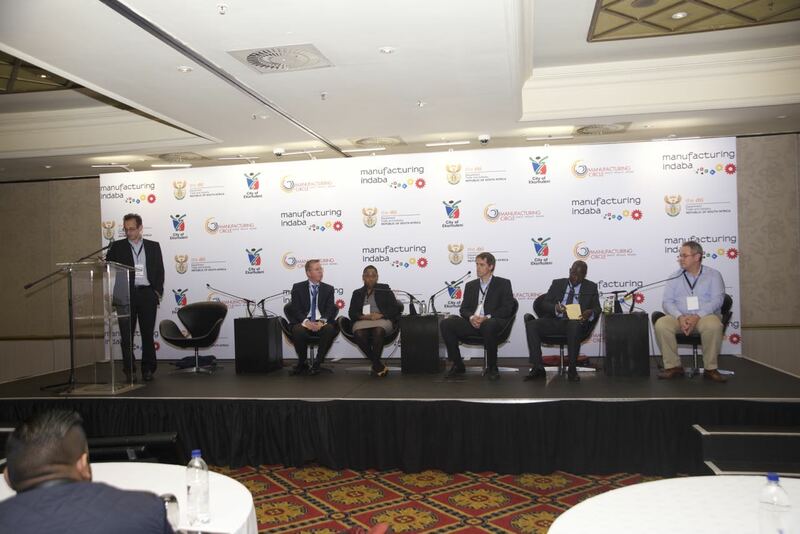 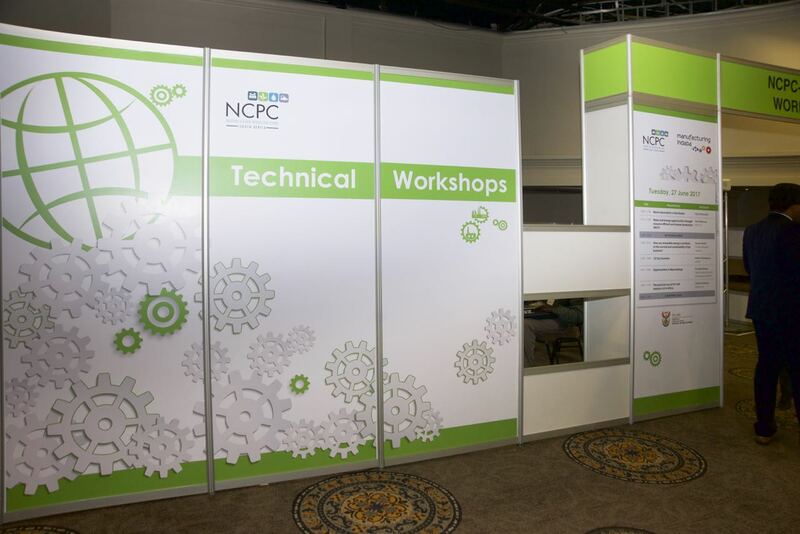 Manufacturing experts, Small and Medium Enterprise (SMME) leaders and entrepreneurs will mentor emerging manufacturing business owners on proven strategies for accelerating the growth of their enterprises. 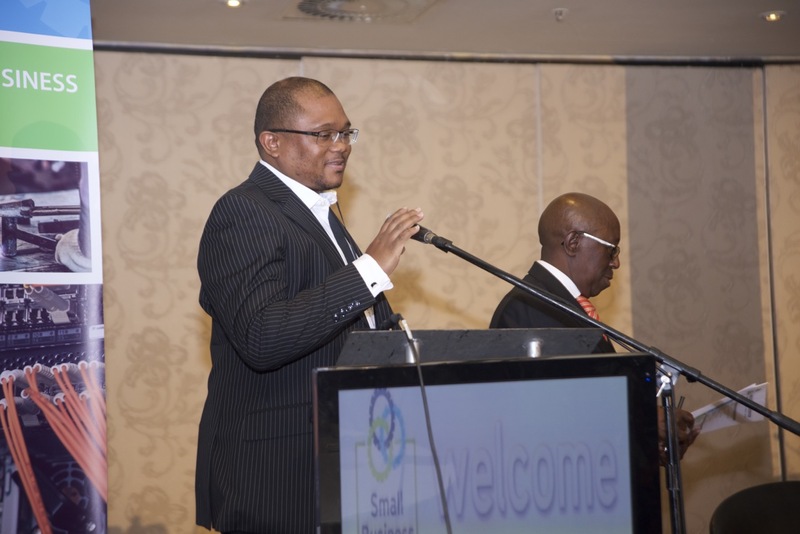 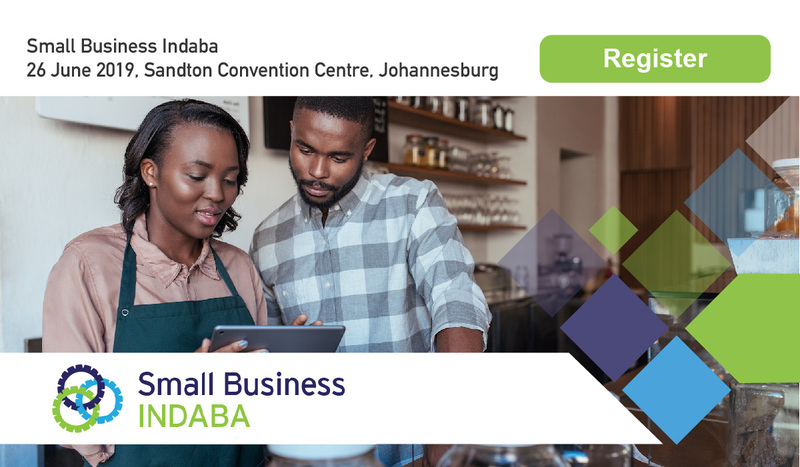 The Small Business Indaba will feature alongside the Manufacturing Indaba 2019, to be held at the Sandton Convention Centre in Johannesburg, Africa’s economic hub. 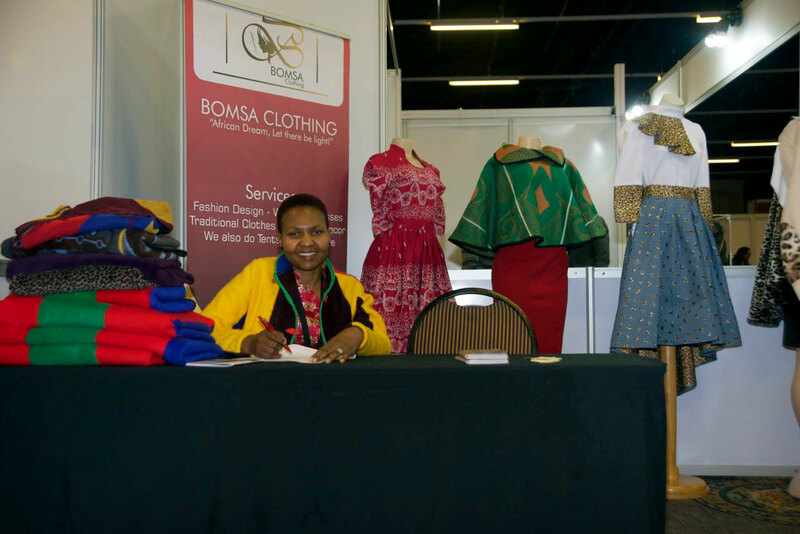 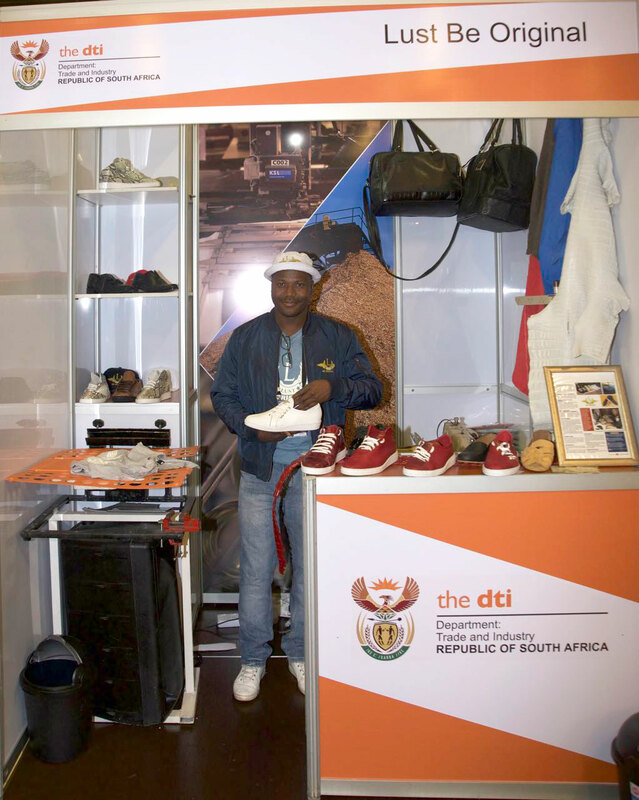 The event also features the Small Business Indaba exhibition.